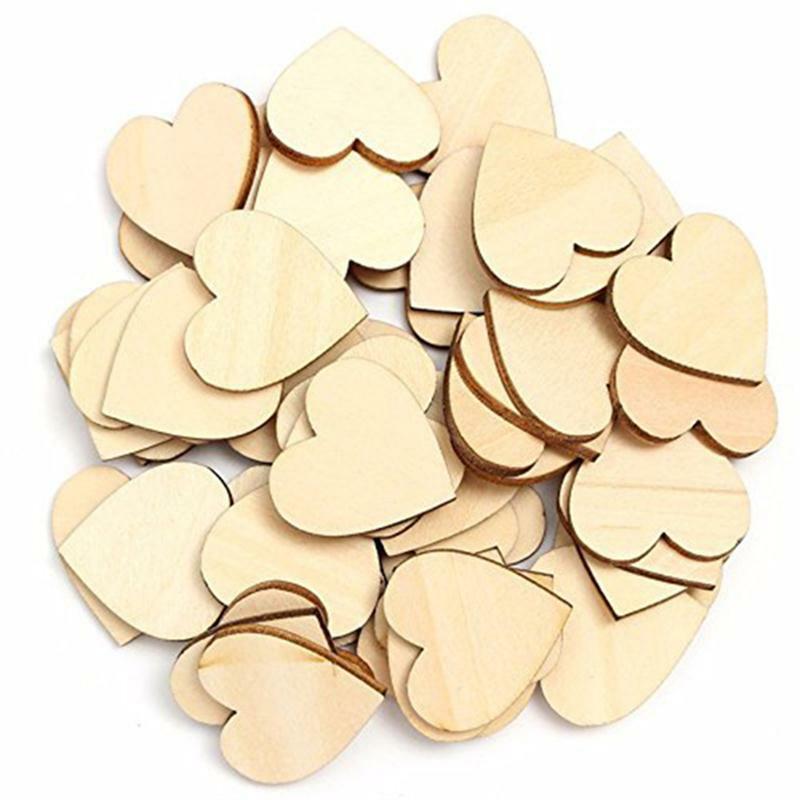 This item is a pack of 50pcs wood slices, which adopts rosewood with fine polishing on both sides. 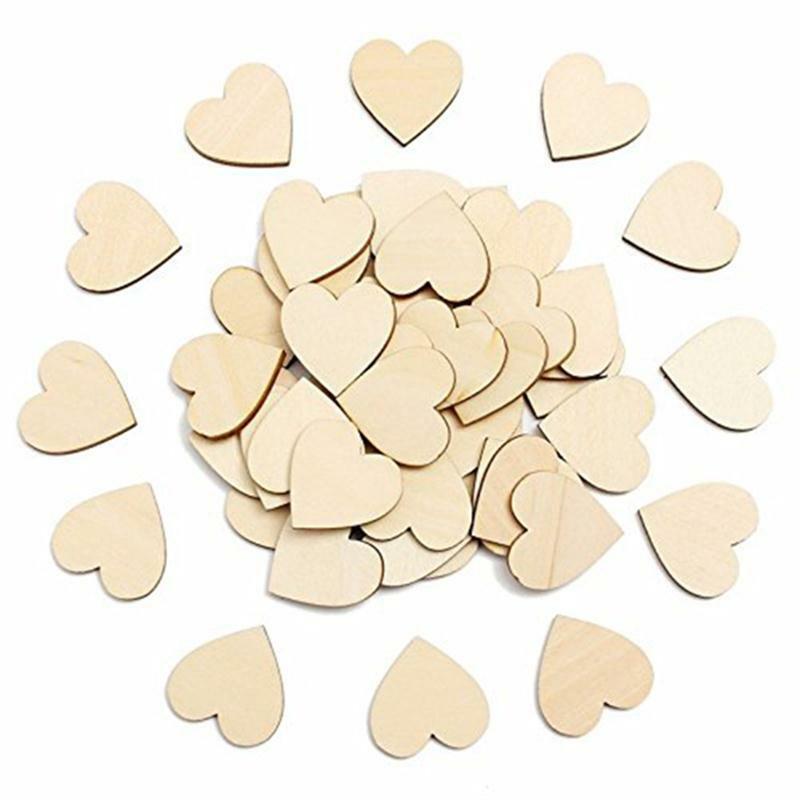 These natural wooden discs are surrounded with bark, fantastic for card making, embellishments, scrap booking, decoupage, sign making and many other art and craft projects. 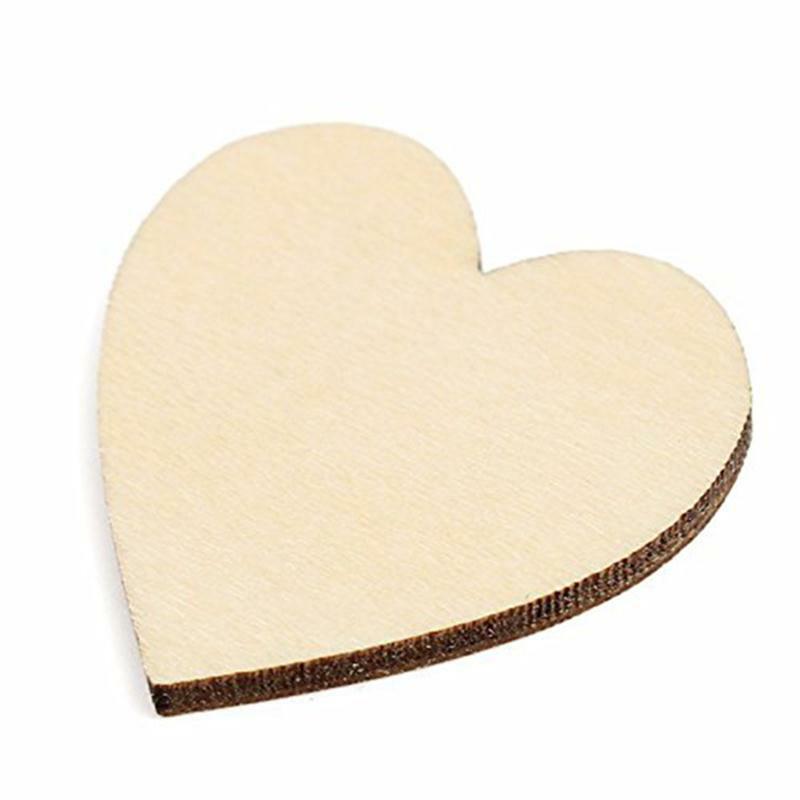 – Size: 2 * 2cm. 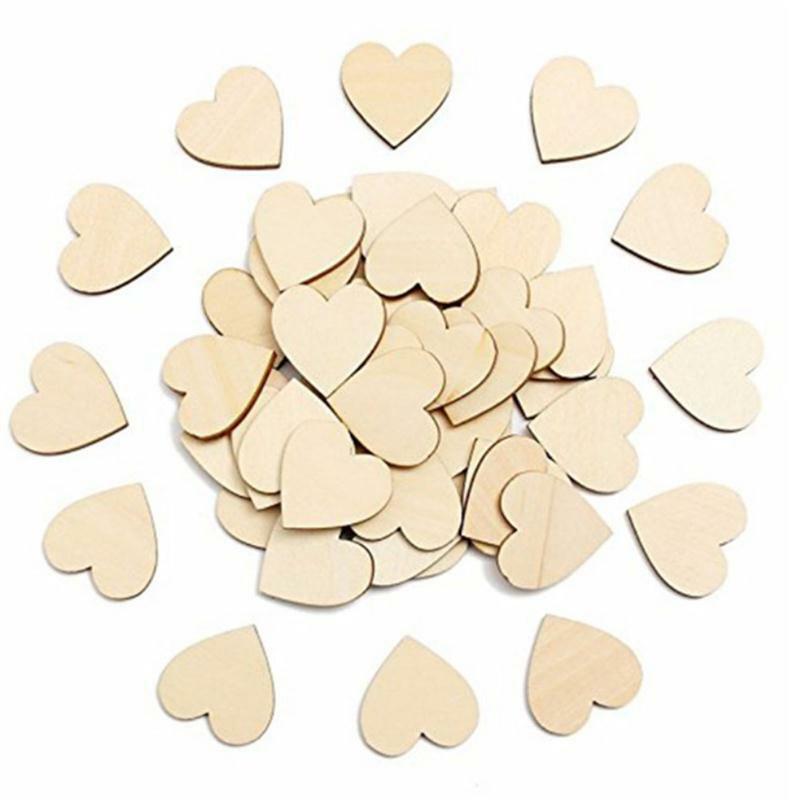 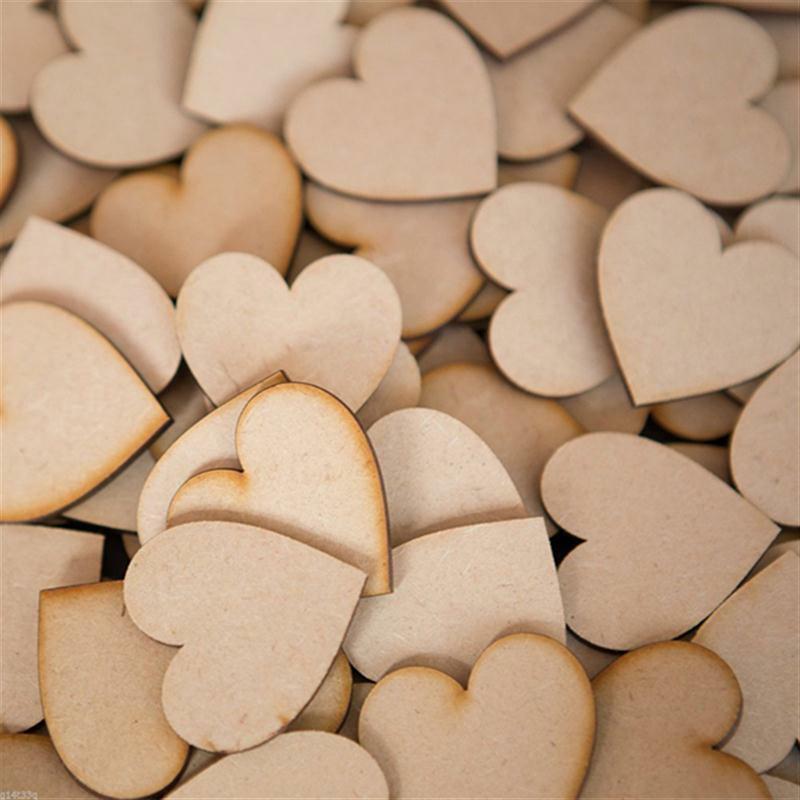 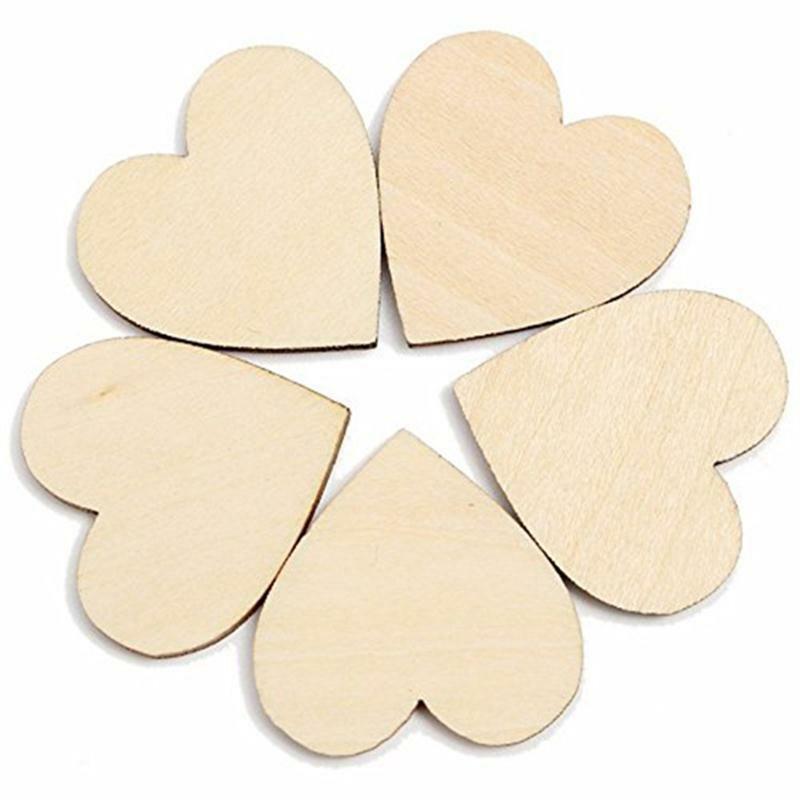 – Wooden heart shapes, cut from high quality wood. 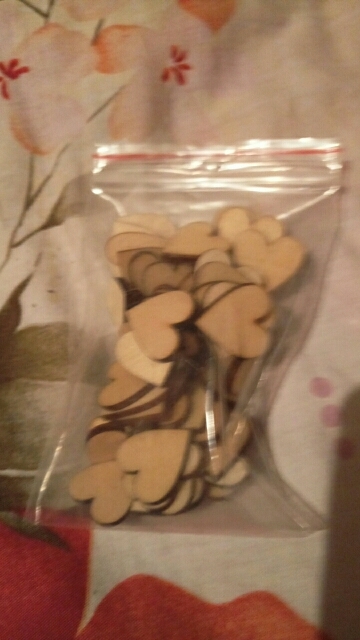 I received the items in good condition. 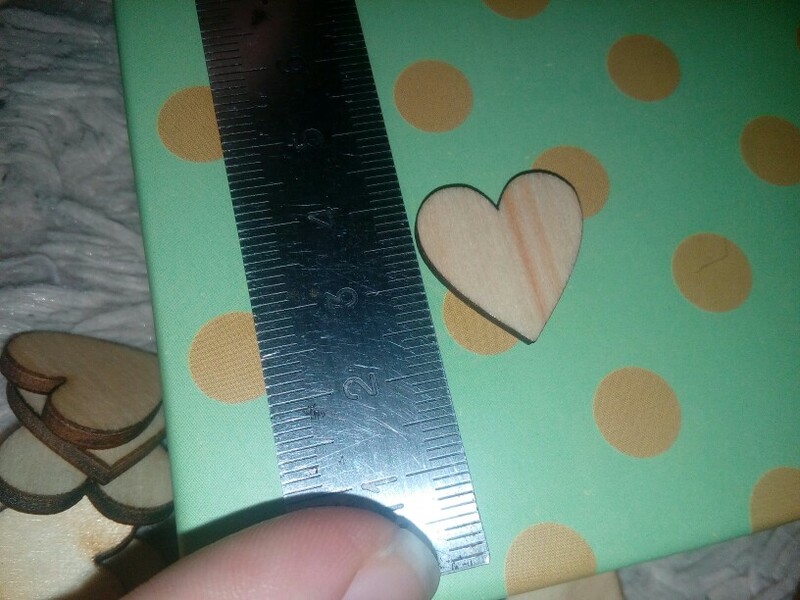 thanks store!